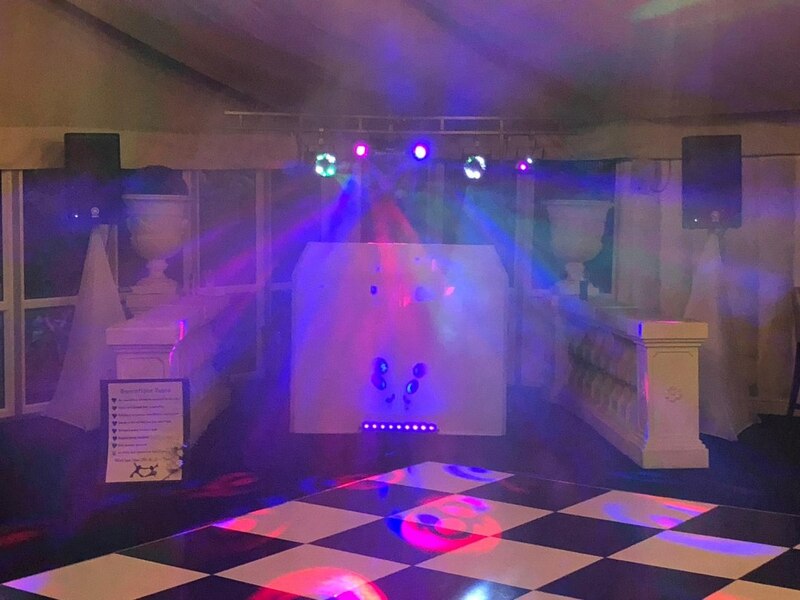 Providing mobile disco's and DJ hire services throughout the West Midlands for many years. 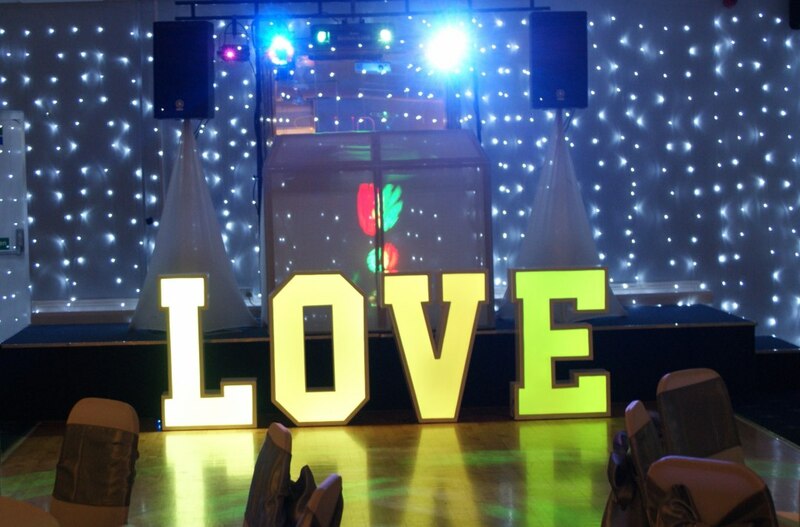 Covering a variety of events such as weddings, birthdays, celebrations, proms, school discos and corporate events. 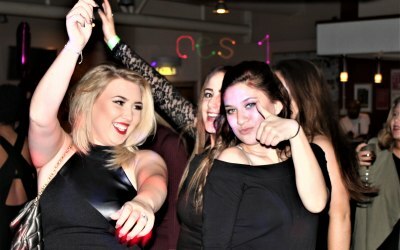 We bring the party to you with a variety of classic and modern music with the option of karaoke. 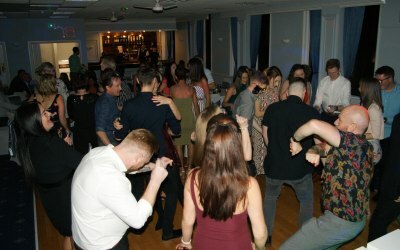 With 10 DJ'S and all bookings confirmed in writing with a personal request sheet so you can hear the type of music YOU want to hear for your special occasion. 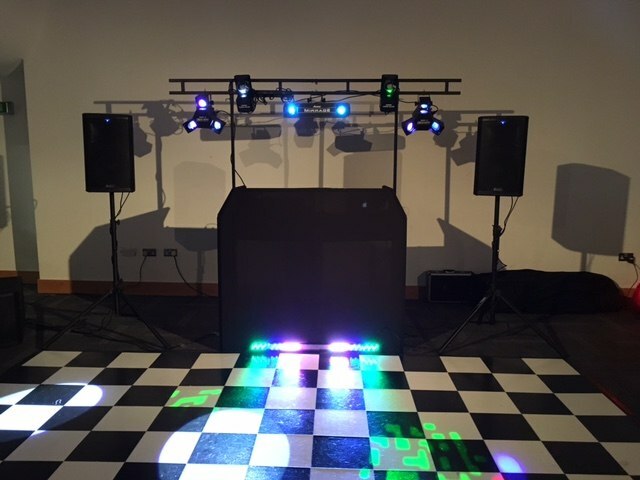 All our DJ'S have variety of different lighting and sound systems to accommodate your needs. All music tastes can be covered, from motown to reggae and indie to dance across many decades from 50's to Chart. 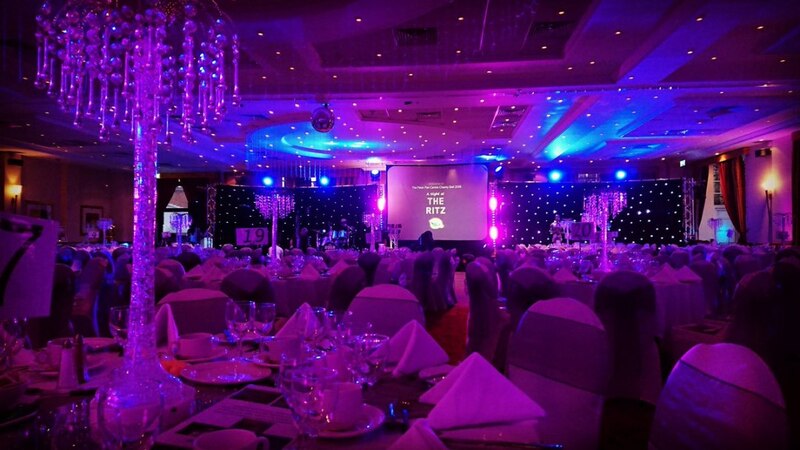 We can also supply audio equipment, lights, mics, staging or a sound engineer for all your corporate events. 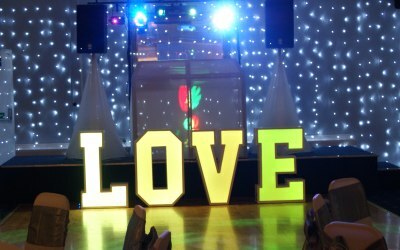 We can cater for themed nights as well 70's 80's 90's Reggae & RnB nights. 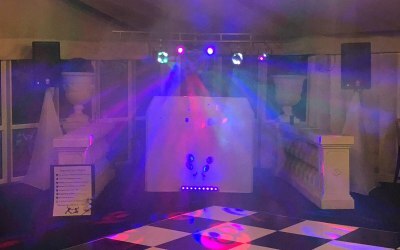 We can provide tribute acts and Karaoke to make your party spectacular. 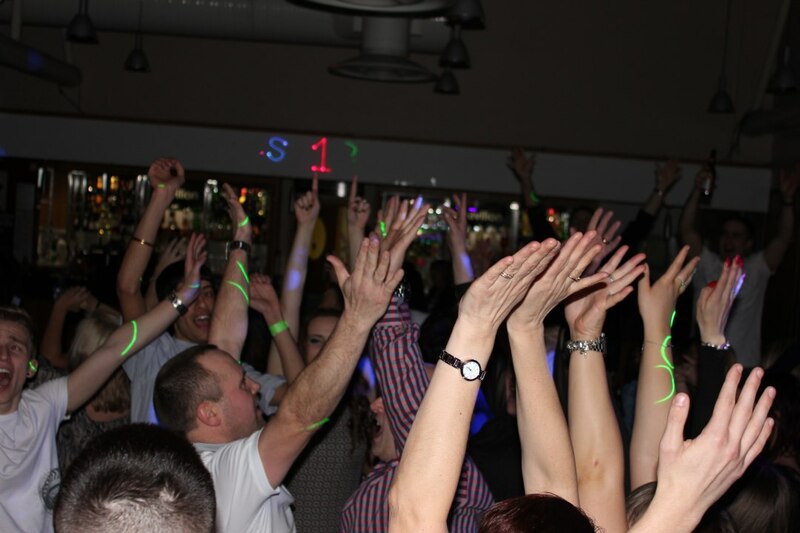 Let us provide the entertainment for your private parties, wedding, corporate event or birthday. 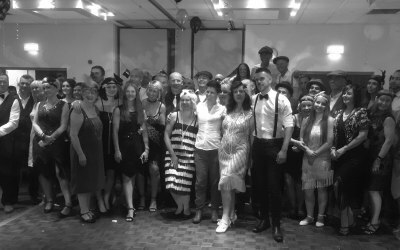 the night went very well I spoke will friends later and there comments said they had a fab time and the music was good played a variety of songs something for everyone. Excellent communication and service and on the night fabulous. Great music and Tony was a pleasure to have sharing the special evening with us. Would not hesitate to recommend! 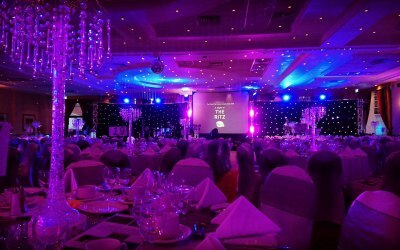 ATJ was fantastic dealt with requests from party very well and brought the party alive would definitely use them again ! Very impressed. Nothing too much trouble. A fantastic host, interacted with children and young people. Tony was a really nice man and you could tell that he enjoyes what he does. I will100% book him again. Thank you for. Great event! 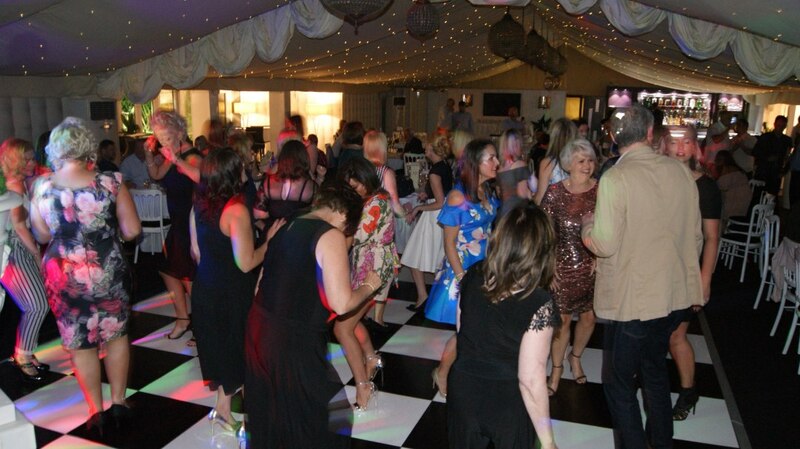 Great DJ and played a variety of music, managed to get most people on the dance floor. Hi Anisha Thank you for your review and thank you for hiring us. 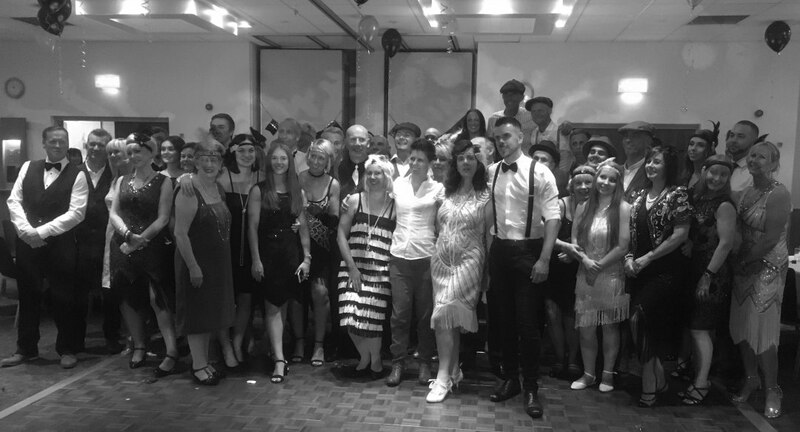 A great night was had by all!! 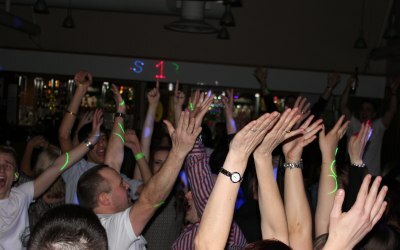 Good DJ , great selection of music for the younger and middle aged generations! 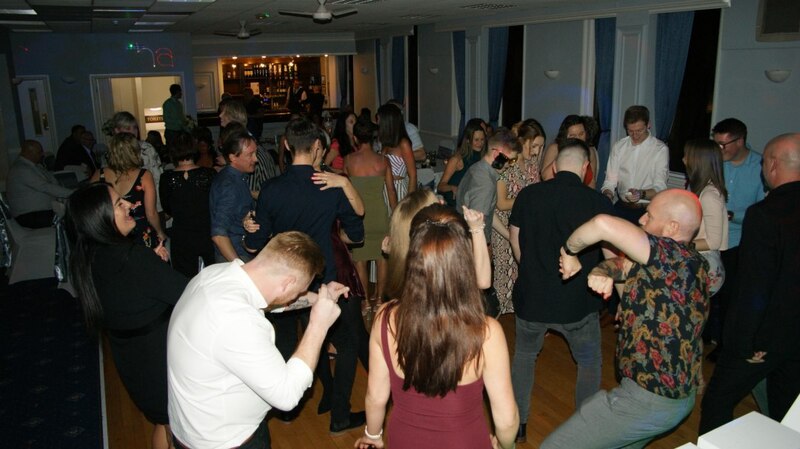 Got everyone dancing and there were some very dodgy styles on show! 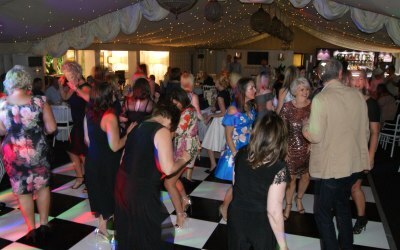 The DJ coped well with the unseasonal cold snap in the Marquee but I did feel sorry enough for him to lend him a coat. I'd definitely use them again and would highly recommend them. 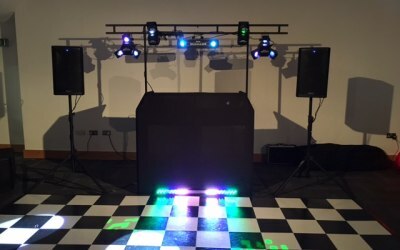 Get quotes from ATJ Disco and others within hours.